How to Pick the Best Air Conditioner for Your Home? Summer and winters are extreme seasons that require people to regulate the temperature of their homes. It is important to use air conditioners that would help to accomplish the task. Due to the numerous varieties available in the market, people might get confused while buying the product. Therefore, one should proceed with caution and follow different tips to get the desired products. Users should search for the air conditioner in their nearest store and online market. They generally provide fabulous discounts on the product. It is vital to clarify the requirements in advance. The capacity of the conditioner depends on the size of the room and the space available for installation. 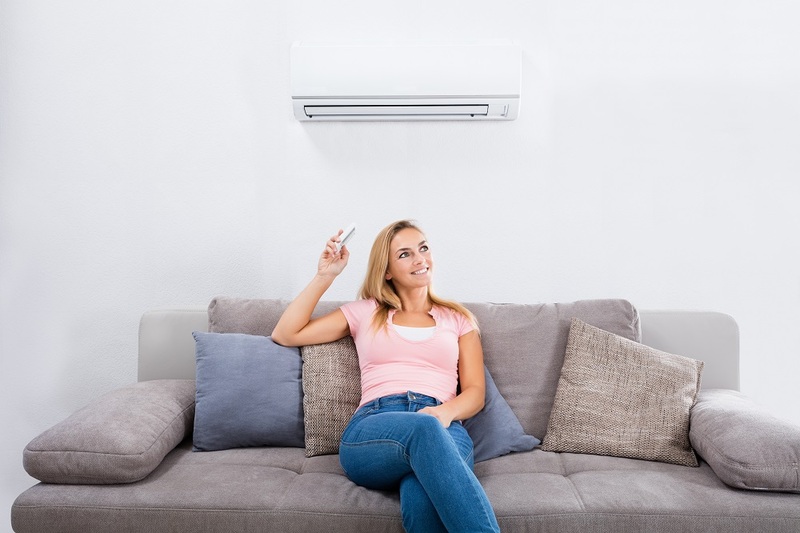 In this case, you can consult with your specialist to choose the best air conditioner for home and they will recommend you the best cooling machine according to your room’s size. One of the most important factors is the budget available to buy the air conditioner. You should check the range of the products available under the given constraints. It would go a long way in selecting the best option without any hassles. In this case, you can compare the price of different types of the air conditioner and then choose an affordable one. But, you need to consider the energy saving option of the air conditioner too because it will save your future expenses. Energy efficiency is the buzzword in modern times and the same goes for the air conditioners. Energy efficiency ratings would help to make accurate decisions without any confusion. Few AC units have the rating of 5.0 or more. It would play an important role in saving on the energy bills. One of the most important advantages of the energy efficiency product is that it doesn’t allow an increase in greenhouse gas emission. 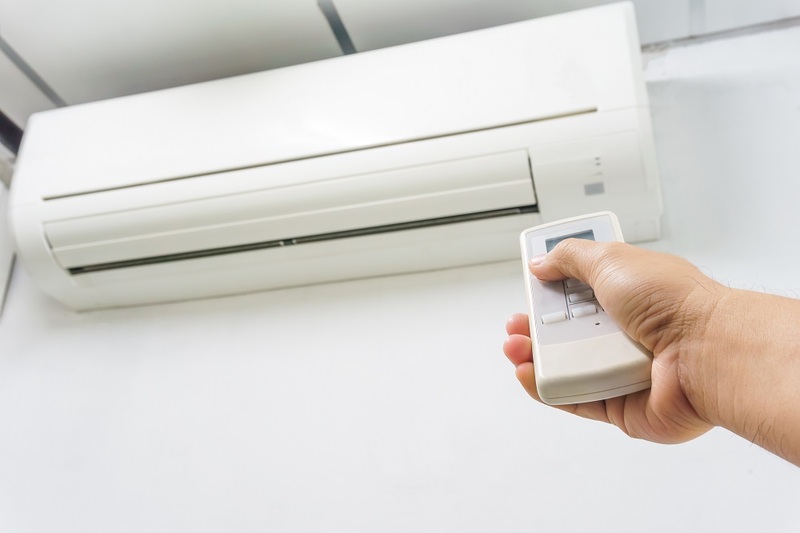 How would you find the perfect air conditioner for your home? Window and split air conditioners are preferred by the users according to their requirements and preferences. They are selected based on the area available for installation. Supermarket stores provide the product along with the online websites. You can compare quotations from the multiple sources to choose the best air conditioner for your home. Warranty: Buy the top branded air conditioners because they are equipped with the warranty scheme. If the parts are found to be defective, they can be immediately replaced or repaired by the technicians. In addition, users should also take precautions in extending the longevity of the product. For instance, you can clean the filters periodically to remove the dust and dirt without any problem. It can improve the working efficiency of the conditioner to a great extent. 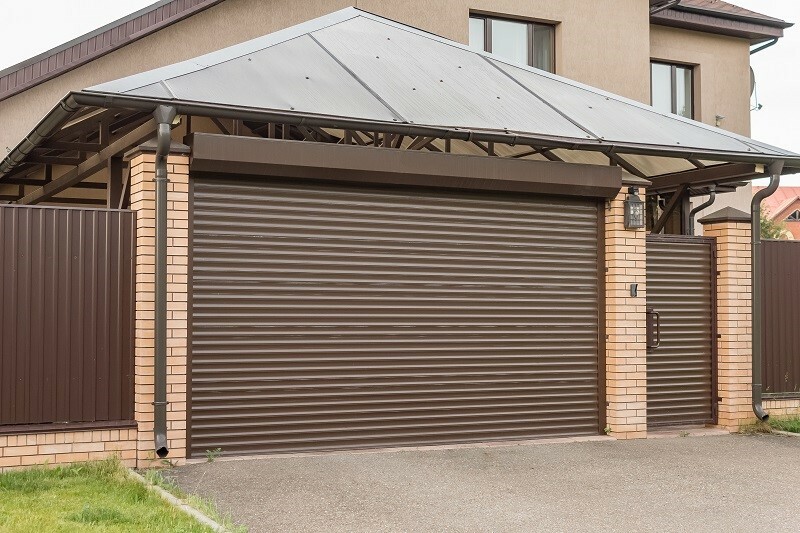 Capacity: Buying a small unit for a large sized room is an absolutely no-brainer because it will force the compressor to work more leading to the escalation in the overall cost of electricity. Therefore, measure the area of the room before proceeding ahead with the purchase. So now you can search different types of air conditioners online and choose the best one for your lovely home.